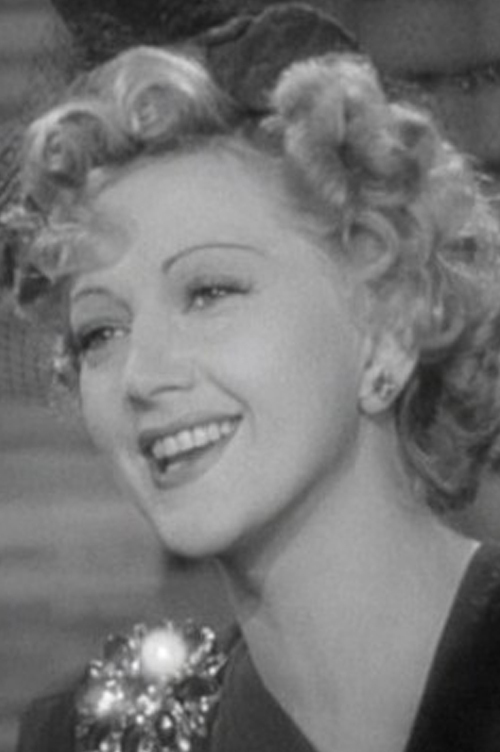 Famous acting teacher and actress – Stella Adler. It serves a director to know history and the techniques of acting. In the U.S., most methods are based on the art of living. Within this are two types of concepts, “inside” and “outside” approaches. The inside approach generates from the idea that the source of acting draws from the actor’s past emotional or sensory experiences. The outside approach is based on the notion that the source of acting comes from within the human imagination. But there is no hard line defining these two concepts, rather it is a generalization of approaches to acting. 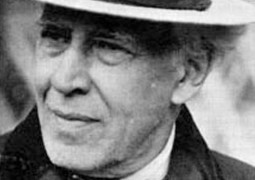 Constantin Stanislavski (1863-1938) was a Russian actor and theater director. He pioneered acting based on the art of living and encouraged that actors use their imagination in their craft which defines this method as an “outside” approach. In the early decades of the 20th century in the U.S., most of the actors were prepared through the British school of acting. This included sets of specific exercises that involved mimicking in front of a mirror. Most films of this period reflect visibly poor acting and unnatural emotions. Stanislavski changed this, revolutionizing the acting and directing world. Stanislavsky’s method of acting supported actors in breaking from the exact lines and actions of the script but it also demanded that they pay closer attention to the important unsaid messages within the writing. Eventually, Stanislavski’s method substituted the British school everywhere, most notably by WWII. There were no more fake reactions, no more clichés in the theater and film. Only real passions and feelings were the norm after his method has been disseminated throughout the world. To further illustrate the “outside approach” let’s take an actor who has a role as a policeman. Although he’s never been a policeman, he finds ways to play it; from the imagination, by making observations, doing research, and using clues (unsaid messages) from within the script. Michael Chekhov (1891–1955) was a Russian-American actor, director, author, and theatre practitioner. He was a nephew of the great Russian playwright, Anton Chekhov and Stanislavski referred to him as his most brilliant student. He starred in films directed by A. Hitchcock and was nominated for an Academy award for his role in the film Spellbound (1945). His acting technique has been used by actors such as Clint Eastwood, Marilyn Monroe, Yul Brynner, and Robert Stack. Although born in Russia, he moved to England, and then to USA. 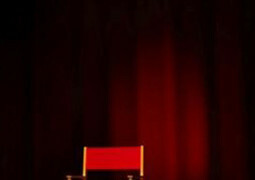 In New York, he founded an acting studio and became the director of his own theater. Michael Chekhov invented his own method of acting based on the imagination (an outside approach) and was strongly influenced by the German philosopher, Rudolph Steiner. Steiner, authored many books on child education/development (and was a founder of The Waldorf school/education system.) Chekhov’s method: “Psychological gesture” and “Atmosphere” will be discussed later. Lee Strasberg (1901–1982) was an American actor, director and acting teacher. In 1969, Strasberg founded the Lee Strasberg Theatre and Film Institute in New York City and in Hollywood, teaching the work he pioneered. This popular school (or method) of Lee Strasberg, is based primarily on emotional memory, an “inside” approach. Actors exercise recalling from their personal memory emotional events that happened to them in their lives. Stella Adler (1901–1992) was an American actress and an acclaimed acting teacher, who founded the Stella Adler Studio of Acting in New York City (1949) and the Stella Adler Academy of Acting in Los Angeles (1985) with long-time protégé Joanne Linville. Her grandson Tom Oppenheim now runs the school in New York, which produced alumni including Marlon Brando, and Robert De Niro. Adler met with Stanislavski when he was touring the U.S. with his famous theater. She took classes and began to learn from him, eventually writing and publishing the first book in the USA about the Stanislavsky method. 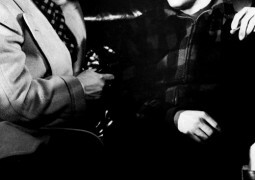 Stella Adler and Lee Strasberg began their journey together as directors of The Group Theaters. But Adler’s viewpoint prompted her to start her own school of acting based broadly on the imagination and sensory memory. Strasberg opened his own acting school based only on the sensory memory. As a result, they split and never communicated till the end of their days. Sanford Meisner (1905–1997), also known as “Sandy”, was an American actor and acting teacher who developed a form of acting based on the Stanislavski method which was termed the “Meisner technique”. The goal “to live truthfully under imaginary circumstances” he borrowed from Stanislavski. He founded a school of acting which is still active and wrote many books about acting. Judith Weston. In the field of the directing actors, the studio of Judith Weston is located in the Los Angeles. I admire all her talent and efforts. She devoted decades to teaching Directing actors as a separate discipline. Weston is known worldwide and has trained many directors. 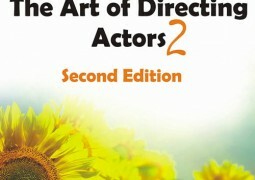 Her two books, ”Directing Actors” and “The Film Director’s Intuition” are required reading for classes in directing actors at many film schools in the USA.